Season 3 : It’s New Feed Time! 1. 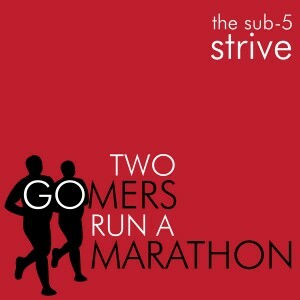 Head over to the new feed on iTunes: Two Gomers Run a Marathon: The Sub-Five Strive. 3. Please leave us a review. 4. 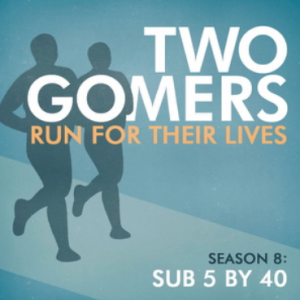 Enjoy Episode 3, and the rest of the season! Happy Running!